The objective of this review is to examine the available safety/toxicity works on food preservatives. Preparing food abolishes some necessary nutrients such as vitamin C, it also destroys enzymes and beneficial bacteria present in the food. Foods are substances or mixture of substances both solid and liquid, which are intended for human consumption or ingestion for their nutritious of satisfying benefits. Food preservation may also include processes that inhibit visual deterioration, such as the enzymatic browning reaction in apples after they are cut during food preparation. Home food is safe if it contains sufficient nutritious food all the years so that all members can meet their nutrient needs with foods they like or prefer for an active and healthy life. People commonly get food by producing or buying. In times of food shortages they may receive free or subsidized food. To be food secure, people need enough food and a variety of food ingestion for their nutritional of pleasurable benefits. 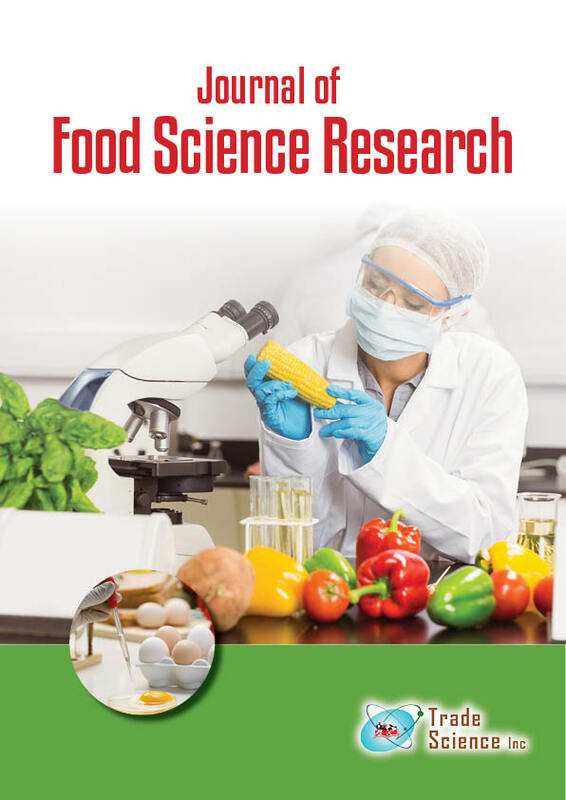 The classification of food, its storage and chemistry were treated in this study. Different methods of food preservations which include drying (freeze drying or spray drying,), freezing, vacuum-packing, canning, sugar crystallization, pickling, food irradiation, etc. and its effect were also reviewed.